The family dynamics that play out throughout the movie is something that crosses decades and time periods. McGregor could empathize with parents of the time. “As a dad at that time, it would be unusual for him to sense that he wasn’t close to his children. 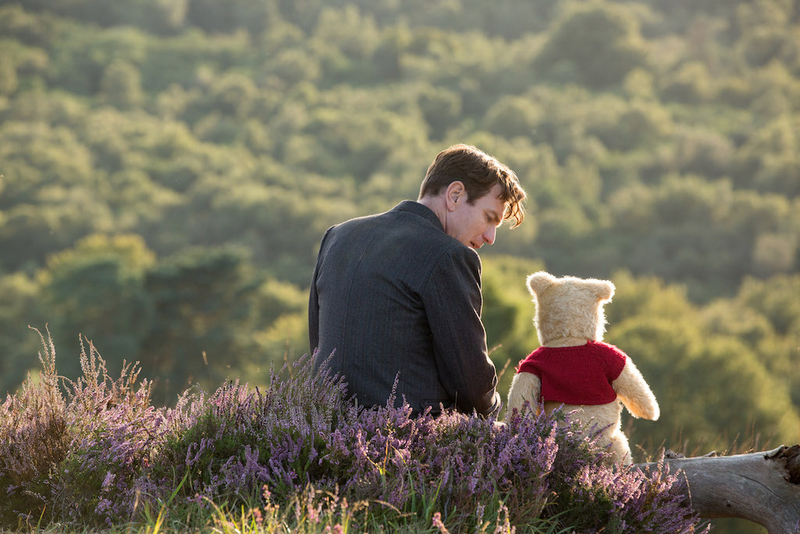 Christopher Robin feels that he isn’t close enough to his daughter and by the end of the film he has done something about it. 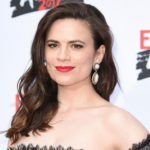 Both McGregor and Atwell had no trepidation about taking on their role in this well-loved franchise. 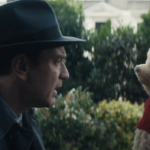 For Ewan McGregor, “no one knows what Christopher Robin is like as a 47-year-old man, except me. We know Christopher Robin as a small boy.” While McGregor felt comfortable with the lack of knowledge about his character, Atwell saw her entry to the Pooh franchise as anything but difficult. Director Marc Forster has a history of working with well-loved classic English stories. 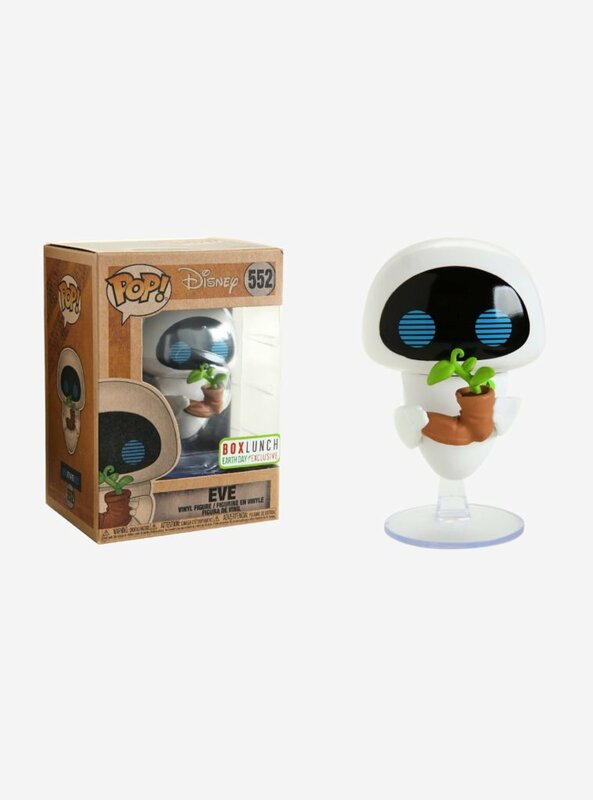 His 2004 film Finding Neverland told the tale of how playwright J.M. Barrie brought the story of Peter Pan to the stage. From James Bond to zombies, Forster’s career has spanned multiple genres. What brought him to the Hundred-Acre Wood and Pooh was his daughter. While traveling with her she commented that Forster should really make a movie that she could watch. 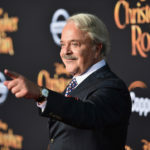 Forster took on the challenge of Pooh and sought out legendary Disney musician Richard Sherman to contribute to the film. “If I could get one song out of Richard Sherman, I would be blessed.” After calling up Sherman, Forster sent him the script and asked if he would be willing to write a song for the movie. Sherman called the director back a few days later. Forster was driving home from the set and put Sherman on speakerphone. With just the phone held up to his piano the iconic musician played the song he wrote for the movie. 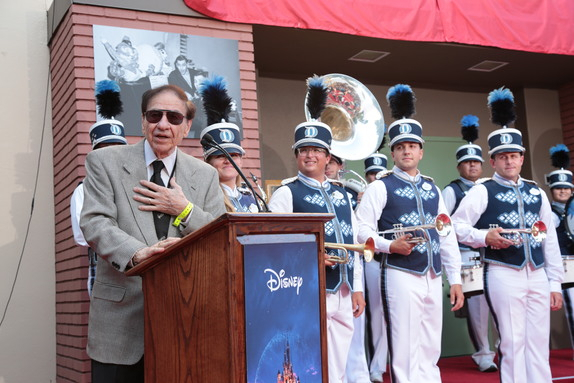 “First, I got goosebumps, then I started crying.” Sherman went on to play two more songs that he had written. Forster had to find a unique way to include the additional work. 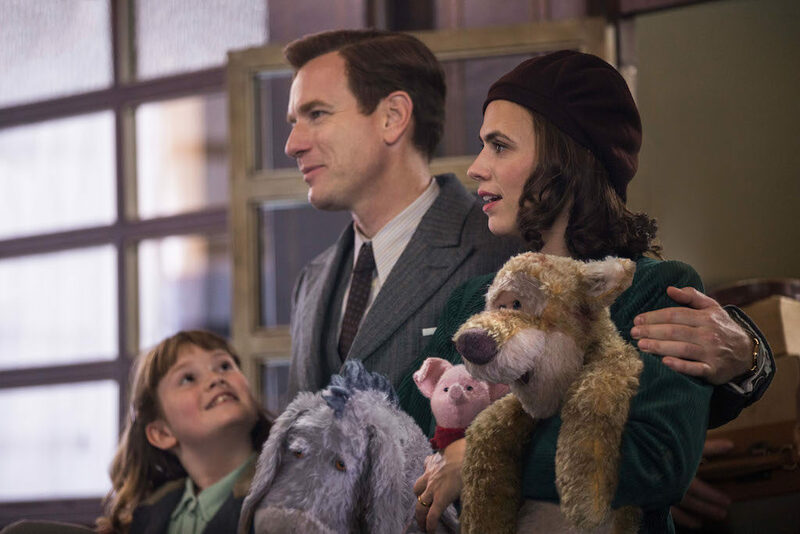 Fans waiting to see Christopher Robin will be rewarded for their patience. After speaking with the cast and director, I could tell this was a film made with love about the simplicity of life and remembering what is important. 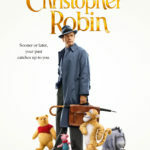 Christopher Robin opens nationwide on August 3rd.